If you're launching a new business or looking for a way to kick-start your existing business, one of the best things you can do is invest in email marketing. 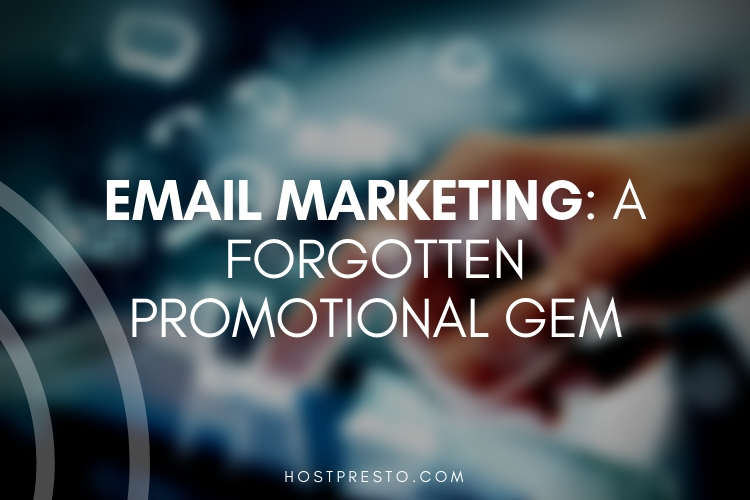 Although email marketing might not be the newest concept in digital marketing, it's still one of the best. People around the world continue to check their email every day, so it's a great way to nurture your leads. Of course, if you want to get your email strategy right, then you're going to need a little help, and that's where email marketing tools come in. 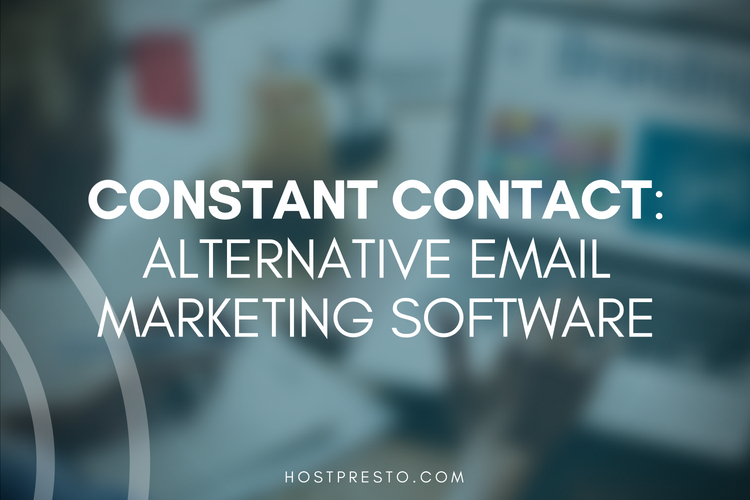 Constant Contact is an email marketing provider that helps small businesses and non-profit organisations make the most out of their strategy. Here are just some of the things we love about Constant Contact. If you're not familiar with email marketing already, then the chances are you're not going to want to spend weeks figuring out how to design your own templates from scratch. The good news is that Constant Contact makes it easy to construct professional and personalised emails, without any coding knowledge at all. You can simply drag and drop elements into the place where you feel they look best. Constant Contact also comes with a library of hundreds of templates to browse through. You can customise each template with your own branding and corporate colours, so you don't have to worry about looking like you just copy-pasted your email strategy. 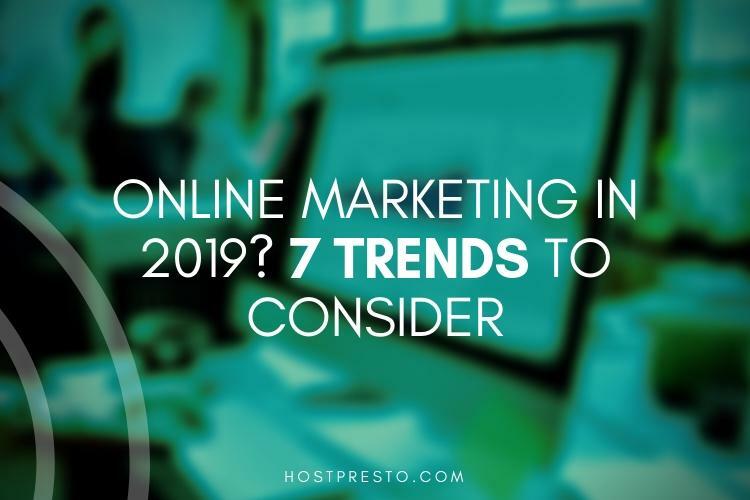 Another issue that beginners tend to have with email marketing, is that they have no idea how to start building up their list of customers to contact. Constant Contact simplifies the process of growing your email list with a range of powerful tools. For instance, you can use the system to add forms to your Facebook pages and websites, and you can also create QR codes to encourage sign-ups. You can even use Constant Contact to sync up with other applications that you might use to reach a wider range of audience and bring them onto your subscription list. The more you start bringing new people into your email list, the easier it will be to build out your brand awareness and create more revenue for your company. Once you have your list of subscribers in place, you need to make sure that you have a way of effectively nurturing those leads into customers. The good news is that Constant Contact allows you to upload lists from your system - regardless of which email campaign solution you're using. You can transfer all your lists from different environments like Salesforce and Microsoft Outlook into the same space and start grouping your contacts into different segments. With categories and tags, you can ensure that you're sending the right messages to the right customers. The Constant Contact toolkit even automatically removes unsubscribed and duplicate contacts for you. Social media is one of the most important strategies in digital marketing these days. Since both email and social media can be ideal for lead nurturing and engagement, it only makes sense to choose an email tool that allows you to connect with your social strategy. The Constant Contact toolkit makes it easier for companies to extend their reach with simple social media and email marketing integration. You can post your emails on your social networks at the click of a mouse and add social sharing buttons to your emails too, this means that it's much easier to start encouraging people in your loyal email lists to start sharing offers and quotes from your emails onto their own social channels. Finally, Constant Contact ensures that it's users are always improving and optimising their email marketing campaigns with tracking and analytics. Through real-time reporting strategies, Constant Contact provides users with simple reports that they can use to make significant changes to their email campaigns. You can monitor everything from your bounce rates and open rates, to how many people click through to your landing pages and website. If you're looking to boost the performance of your campaigns, Constant Contact can even help you to create unique coupons and surveys that you can share with your audience to encourage more engagement. When you use surveys and coupons, you can track their performance and make small changes to hopefully boost your conversion rates further over time too. For those in search of an easy way to improve their email marketing strategies, Constant Contact is a great choice.